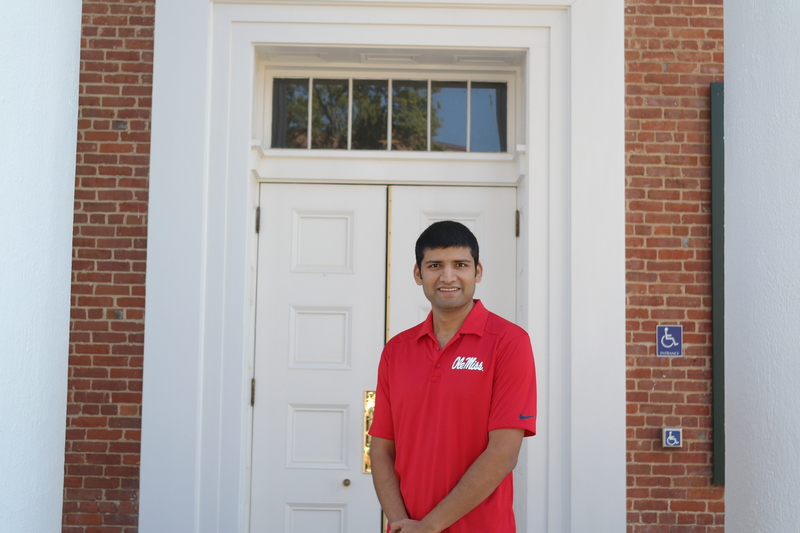 Vinayak K. Nahar is a third year health and kinesiology doctoral student in the Department of Health, Exercise Science and Recreation Management. Nahar already holds a master’s degree in health promotion from UM. His primary research involves identifying relationships between psychosocial factors and skin cancer prevention behaviors across various population groups at risk. Nahar has published 10 peer-reviewed publications and presented five abstracts at conferences. He is also a reviewer for many national and international journals in public health. 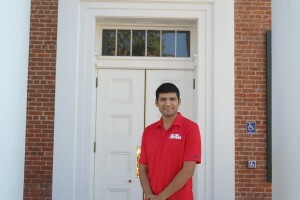 Nahar has been awarded numerous awards while at Ole Miss including the Leon Garrett Achievement Award in 2011 and first place in the Graduate Student Council Poster Presentation in 2013. 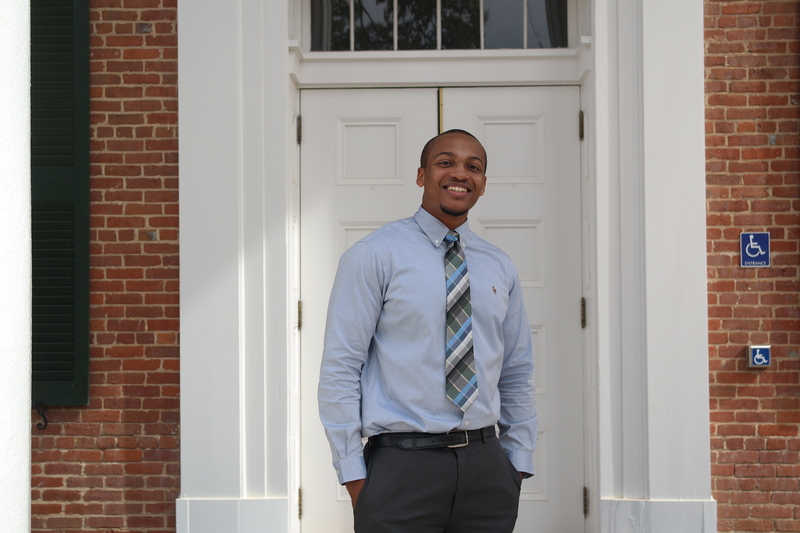 Fredrick Tawone Gray is a senior pursuing his bachelor’s in nutrition and dietetics. After graduation, he is interested in graduate studies to eventually become a registered dietitian. Gray is a member of UM’s Sports Nutrition team where he helps athletes understand proper nutrition; he is also an active member of the Academy of Nutrition and Dietetics. The School of Applied Sciences congratulates Vinayak and Tawone on their achievements!